Stellar Diamonds, a London-listed small-cap, is seeking funding for a $45 million diamond project in Sierra Leone it says will be the first major mining project since the Ebola crisis rocked the country's economy. Trade in diamonds helped to fuel the decade-long conflict that ended in 2002, but since the lifting of a ban on exports in 2003 and strict international rules, the industry says Sierra Leone's exceptionally high quality diamonds have become a force for good. "This is the first large-scale mining licence to be issued by the government since Ebola, creating up to 1,000 jobs," Stellar CEO Karl Smithson said in an interview. 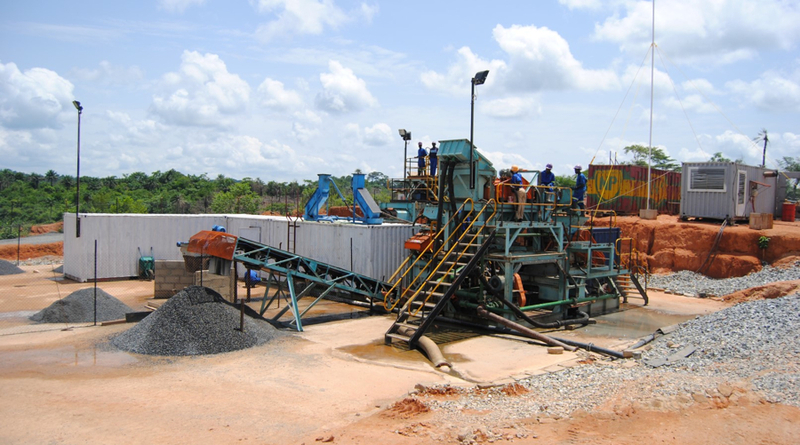 Initially, Stellar Diamonds planned to buy the diamond prospect through a reverse takeover to acquire acreage from private firm Octea, which already operates Koidu, the biggest diamond mine in Sierra Leone and West Africa. The new project Tongo-Tonguma will be the region's second biggest, Smithson said.